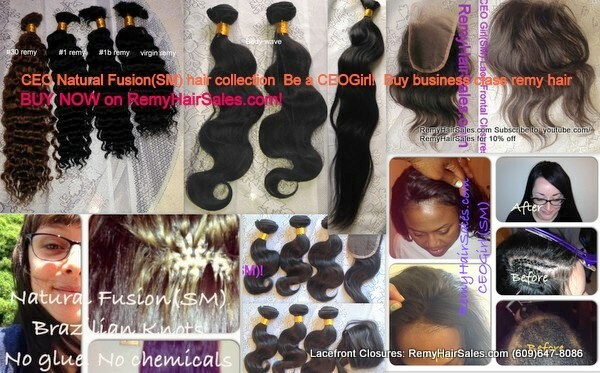 For weaving and braiding other options click on any link to the left. Having any problems placing an order? Call us we can assist you!